As education landscape continues to shift, those in the vanguard of delivering tomorrow’s new schools – the UK’s leading regeneration and construction groups – see the value of working in partnership with adept IT partners to ensure teachers, support staff and pupils have access to, and benefit from the very latest in safe, secure and highly flexible e-Learning classroom technologies and solutions. Across the country, a host of new primary and secondary schools are being either re-developed or newly constructed under the Education and Skills Funding Agency’s (ESFA) school building framework. 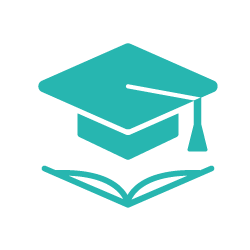 Within this framework sits the Priority School Building Programme, an initiative that offers a procurement route for those at the forefront of education provision to build a new generation of schools, academies and university technical colleges. The framework is set to run until 2021, and work is underway on a mix of projects throughout England, worth up to £3.1 billion. Under the PSBP programme, 12 schools across the North East, including The Duchess’s Community High School in Alnwick, Bedlingtonshire Community High School and Seaham School of Technology, are being re-developed with new resources, buildings and infrastructures set to improve and extend their functional lives. These sites have suffered from poor investment, infrastructure neglect and a chronic lack of strategic vision and planning regarding their IT provision and support. Ageing equipment is coming to the end of its natural working life, while traditional channels of support and maintenance services are no longer viable options or cost effective. 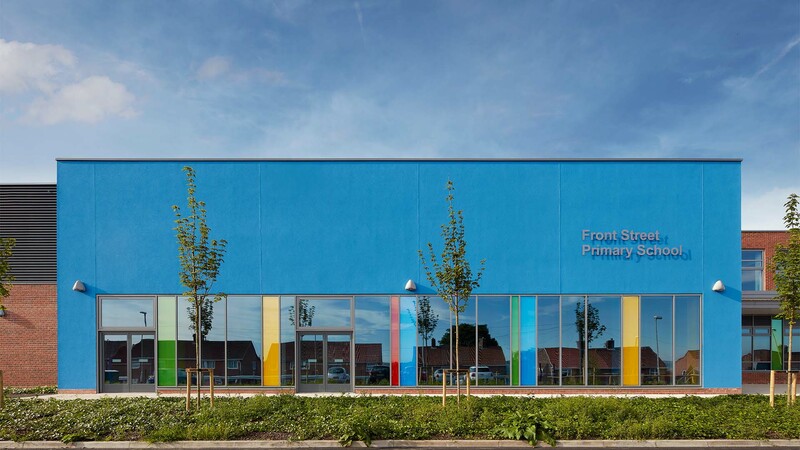 The specific challenge was for the redevelopment specialist Galliford Try to secure an IT partner with the experience and expertise to work together on the design to fulfil the requirements of the ESFA’s Contract Particulars (CP). This provides a prescriptive approach, describing what the technology must achieve to future proof the schools as they move forward, and covered blanket wireless to the latest ratified standard, high-speed data transmission and an infrastructure that could support the school for 15 years plus among other critical aspects. Working in strategic partnership with Galliford Try under PSBP, Advantex tapped into its extensive education experience and expertise to design and deliver a cost effective, future proof IT solution, which will deliver far ranging benefits for users and lay the foundations for e-Learning success for years to come. This was built around a seven-figure investment programme that involved the design and supply of a package of IT product and services from many leading technology suppliers to the education sector. It also saw the relocation of existing services and IT provision across myriad sites as work on the building programme progressed over the project’s duration. Key to Advantex’s solution, which included a test plan and User Acceptance Testing (UAT), was its capacity to draw on its track record, together with its existing and extensive knowledge and experience in working alongside the ESFA, to design and supply the elements within a comprehensive ICT package. This included infrastructure (switches, wireless and cabling), UPS systems, new telephony solutions and lines as well as the relocation of the schools’ existing equipment. Extensive next generation audio-visual capabilities have also been built-in as part of an overall holistic approach. Advantex, working closely with the ESFA throughout the tender and delivery process, has built cost effective, advanced solutions that will provide safer and more secure digital online services and faster server links – IT provision and performance has been improved for years to come. Teachers and support staff stand to benefit long term from enriched, added value and exciting new e-Learning experiences and opportunities, with safe access to emails, smart devices, files and PCs guaranteed, whether in school or working off-site. Investment in smart technologies will ensure that the new systems and infrastructures can be easily, quickly and cost effectively upgraded or extended, to meet changing future needs at a time of funding restraint across the education landscape. This will all be amplified by a five-year service package of support that will see all the schools able to enjoy and benefit from Advantex’s excellent technical and hardware back up and expertise.